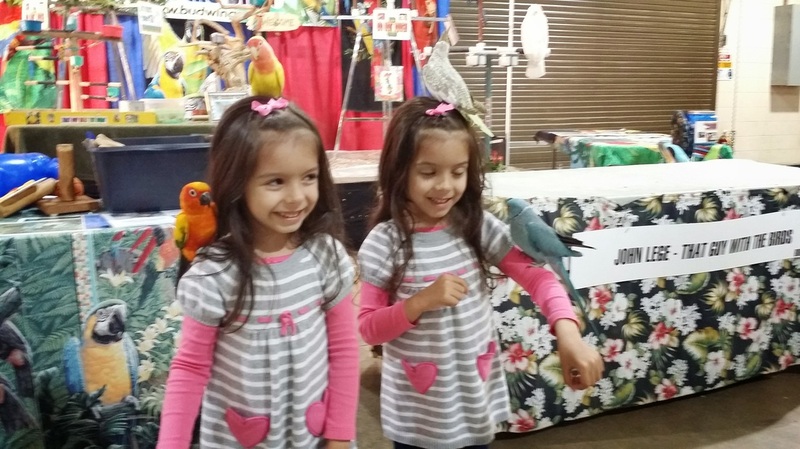 Columbus Pet Expo 2015 - That Guy with the Birds! Columbus All American Pet Expo 2015! Columbus All American Expo was Fantastic ! Ken & I wish to thank everyone who stopped by for the shows and to hold the birds. So many kind words from so many people about the rescue. My special thanks to Steve Cantin, Teresa La Rotonda and all the staff for making our stay a very pleasant one. Pictures at The Columbus All American Pet Expo!